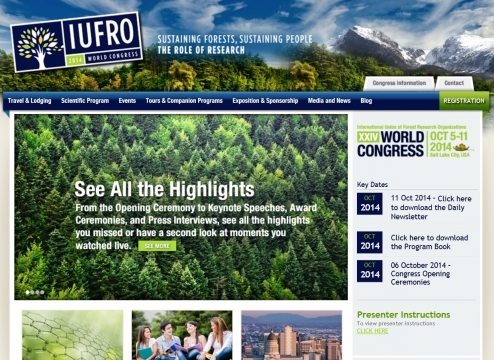 Being a forest scientist by training, I recently attended the IUFRO World Forest Congress in Salt Lake City / US. With almost 4000 participants, this was probably the biggest assembly of foresters that the world has ever seen. I must admit that, being mainly involved in social-ecological landscape research, I am slightly in danger of losing my forestry roots. Indeed, this was the first forestry congress that I have been to in the past 10 years.